Gbemiga is the new signee under music record label RockaNation!! It’s no news that RockaNation is the solid force behind the unrestricted Florocka and his numerous successful projects. 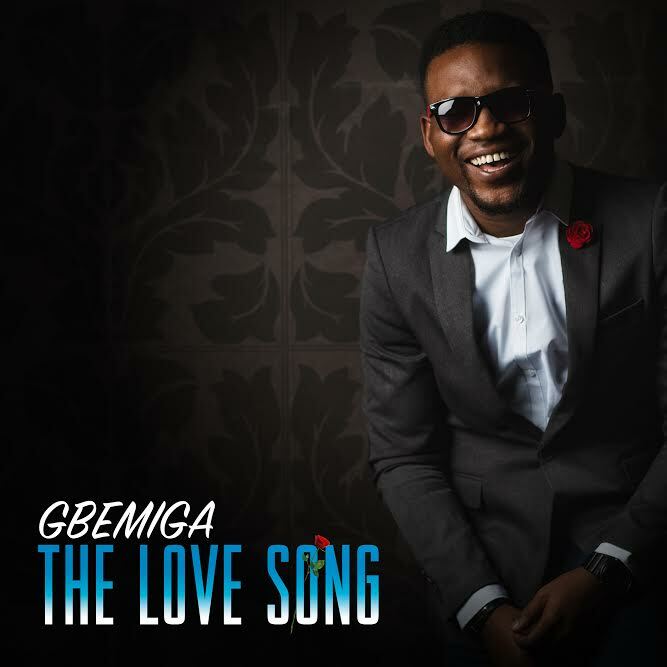 The company is proud to announce an addition to the family – a singer, songwriter, actor, performer and a multi-talented musician by the name of Gbemiga, real name Gbemiga Adejumo. His sound is youthful, vibrant, anointed, distinct, intentional and unmistakably soothing. The Love Song is a single off his sophomore album and released today on SelahAfrik are the visuals for the song, which was recently shot in Manchester and Central London by Akinwunmi Oluniyi Akiremi for RockaNation. RockaNation is an entertainment company that seeks to birth perfection in every facet of the word ‘sound’, both in visuals and audio. RockaNation was initially a recording institution pioneered by the musical Maverick himself ‘Akinwunmi Nathan Akiremi’ a.k.a “Florocka” as far back as 2010. For years RockaNation has been behind the scenes; writing, polishing, moulding and crafting the sound of numerous artists such as Wale Adenuga, Mike Abdul, Sammie Okposo, Midnight Crew, BOUQUI, Tosin Martins, Fezhe, Kenny K’ore, Onos Ariyo, Tony Adoki, Mike Aremu, PITA, Ayodele, and so many more.